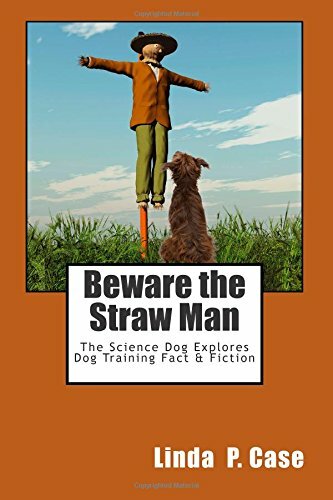 I’m about 75 pages in and, if I might borrow from a comment above – thus far Dog Food Logic is confirming my suspicions, enlightening my ignorance and entertaining me as well. I do have a specific question, though: The next to last paragraph on pg. 64, “Dietary Fiber,” ends with: “A list of fiber sources that are included in pet foods, and the types of fiber that they provide is included in Appendix 2.” However, Appendix 2 (pgs. 212-214) only lists essential and nonessential amino acids, fat and water soluble vitamins, and essential minerals. Nothing about fiber. Appendix 4 does end on pg. 220 with a list of Primary Nutrient Contribution of Common Ingredients, which includes dietary fiber sources, but not types of fiber provided. And I’m assuming Fig. 4.3 on pg. 57 is not the intended list, either. I’ve thumbed through the rest of the book but…. And this is something I’m actually quite interested in. Is that list of fiber sources and types to be found elsewhere in the book? Or perhaps that information could be handily posted here. Thanks much! Hi Susan – Thanks for your comments. 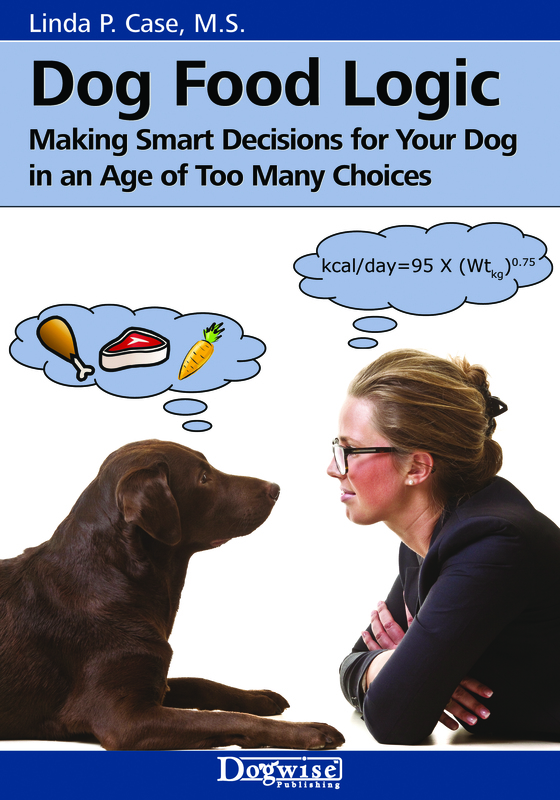 I am glad that you are enjoying “Dog Food Logic” and finding it useful. In response to your question about the reference to dietary fiber…..well, you actually found an omission error, I am sorry to say. I have a list of fiber types and it was supposed to be in Appendix 2, but apparently never arrived at that destination. These things do happen with full-length books, but we hope that they are at a minimum. (I may be able to insert the table in the second printing, which will happen relatively soon since the book is selling very well). However, that will not help you. So, I am pasting the elusive table of fiber types here, FYI. (WordPress is kind of weird with tables, so it did not copy paste too well; hopefully, you can understand the columns). I hope it helps with your questions about dietary fiber, and my apologies for the error in the book. Thanks for bringing this to my attention! First of all: thank you Linda for the Dog Food Logic Book, ist is great. I have ohne question about the cancerdiet, perhaps i did not get it because i am not a native english speaker. Which amount of carbohydrates is acceptable? Thank you so much for this Book. Dog Food Logic: A supurb book. Confirmed my suspcions, enlightened my ignorance and entertained me too. A wonderfully readable book. The only part I found missing, was sugar content in treats/kibble coating. I understand that the WHO has at last agreed to differenciate complex carbohydrates from sugars and hope dog food manufacturers will follow? Oh, hang on a moment. I am only going from anecdotal evidence. Do I know that sugar is in my dogs’ treats? Back to serious now. This book will help you think critically when choosing food and not be fooled by the Adverts. What a nice line-up of books Linda! After I graduate in May I want to start learning more about dog behavior and training. I need to get some of your books! Way, way back when… I took a one credit “Nutrition for Companion Animals Course” at Cornell… remember that one? Don’t think you were in my class… I think Mary was, maybe! Can’t remember any of it! I need your book!